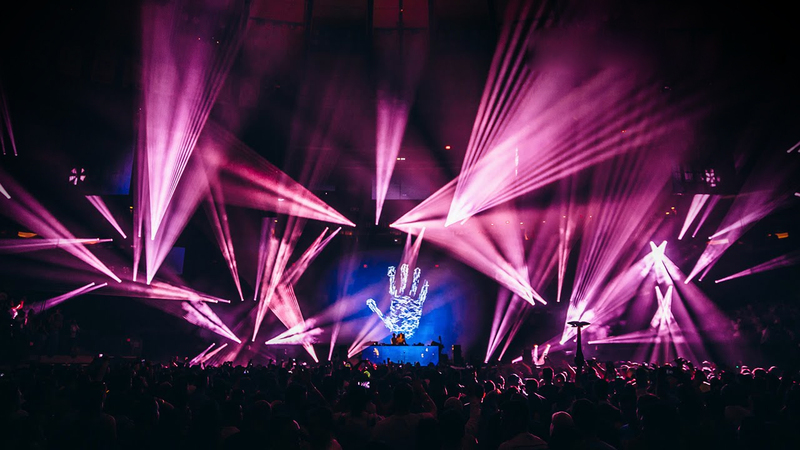 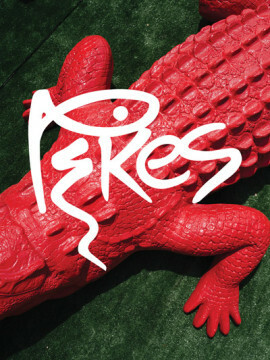 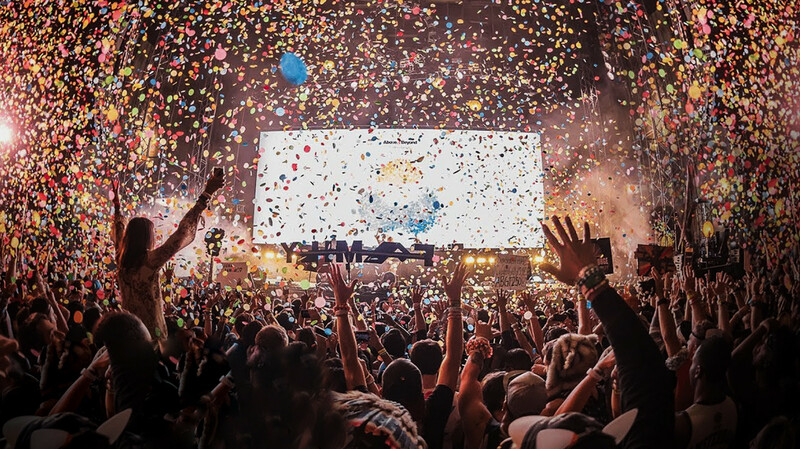 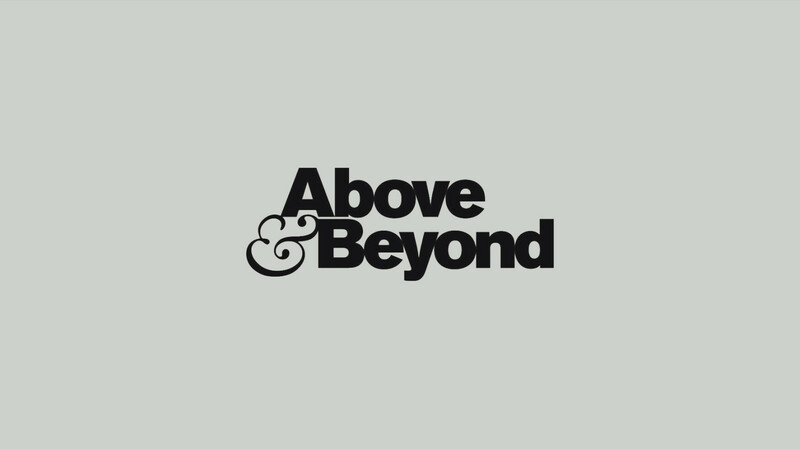 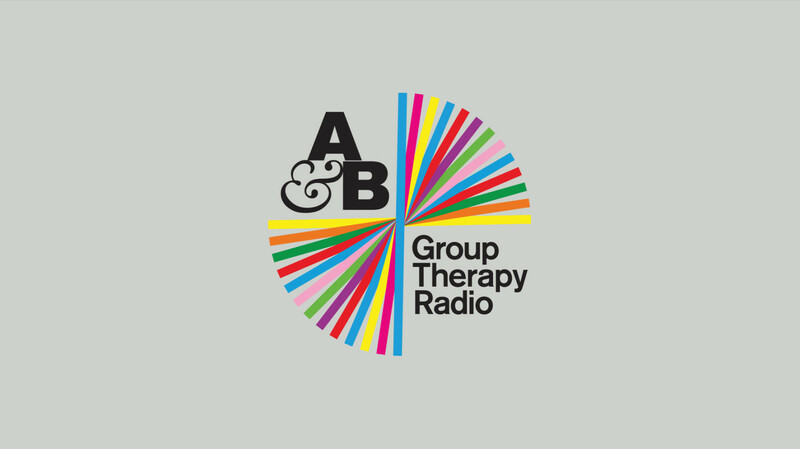 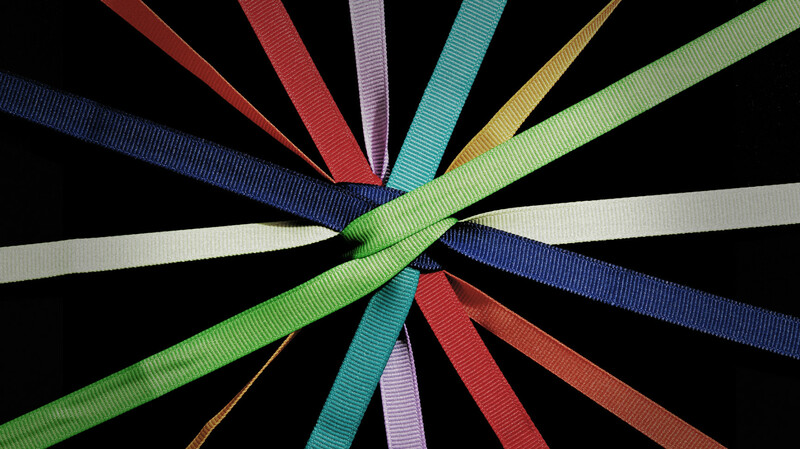 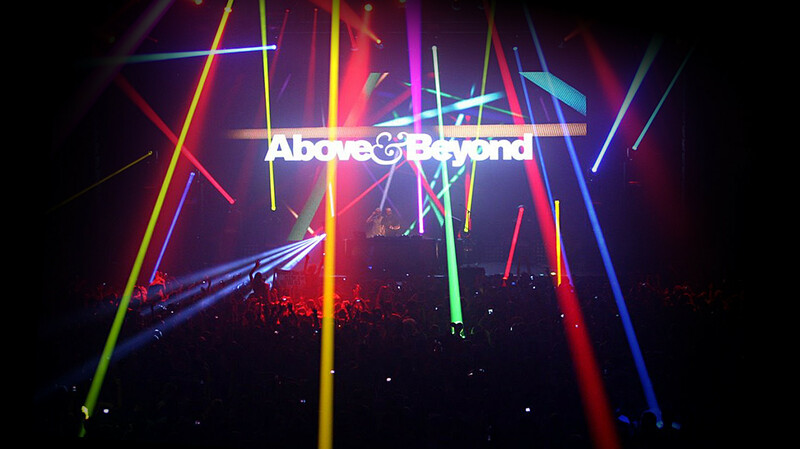 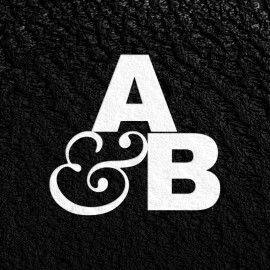 Above & Beyond are one of the world’s most prolific EDM acts. 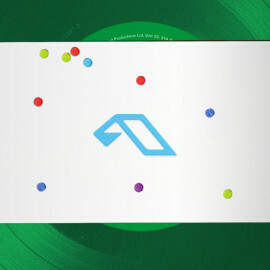 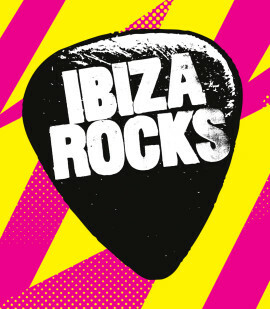 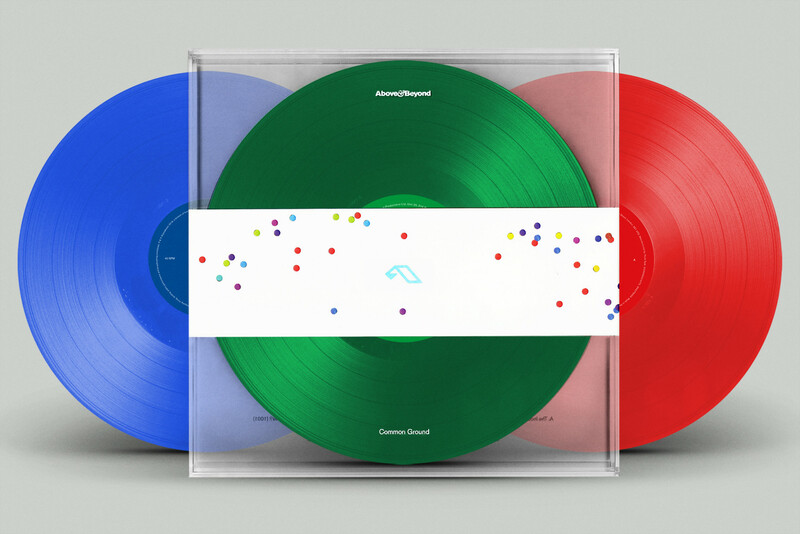 Formed in 2000, the British trio have been consistently ranked among DJ Magazine’s Top 100 DJ’s poll and are the owners of London-based electronic dance music labels Anjunabeats and Anjunadeep. 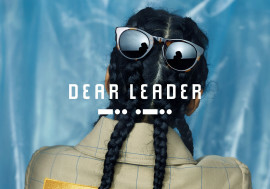 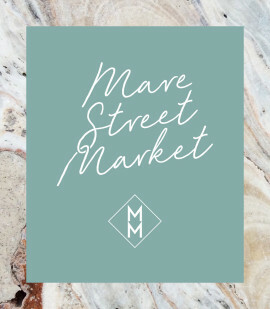 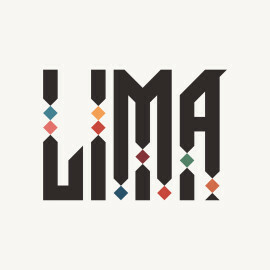 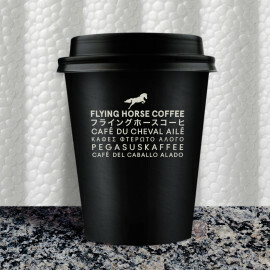 We have worked with the group extensively – directing their creative campaigns and we are pleased to have initiated solutions that touch on every aspect of the group’s output and appearance. 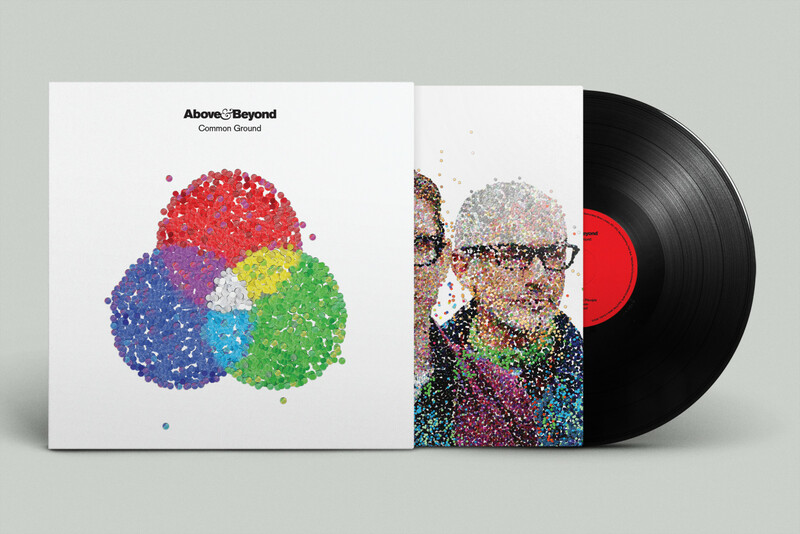 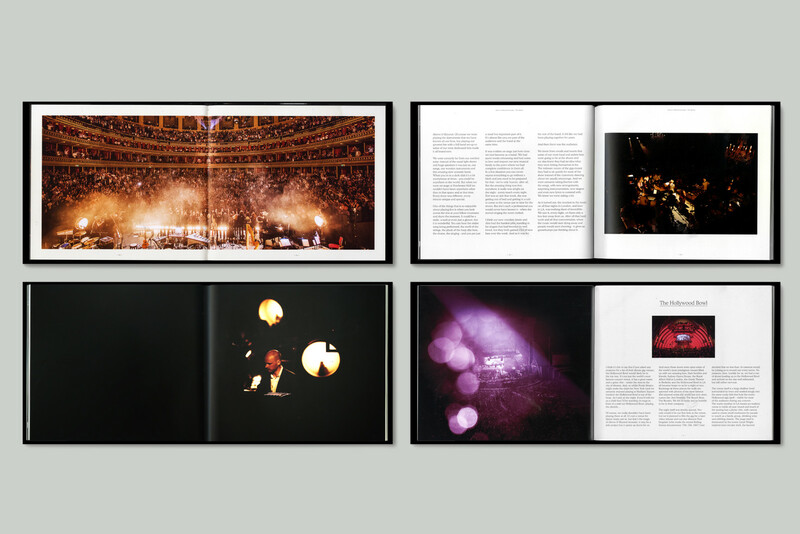 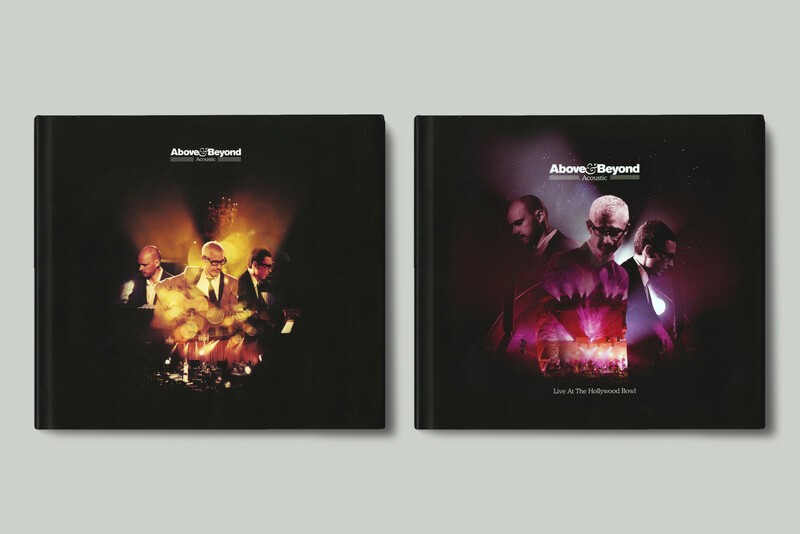 Above & Beyond ‘Acoustic’ Book Formats. 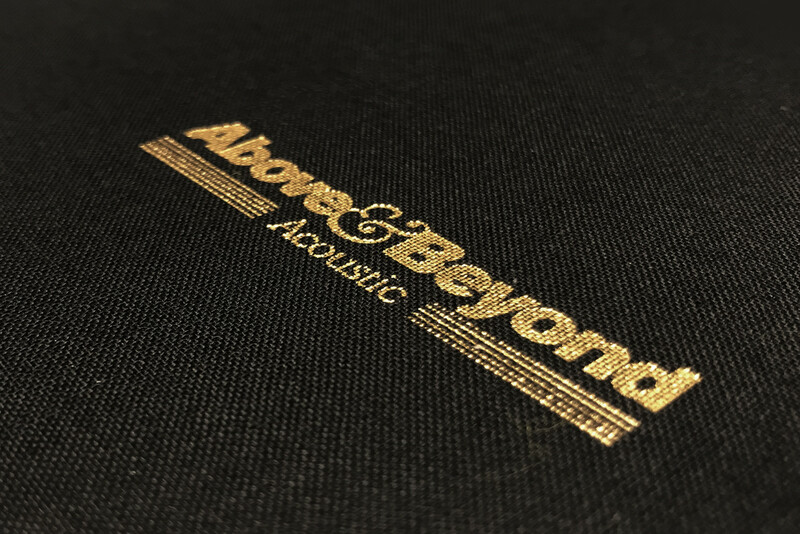 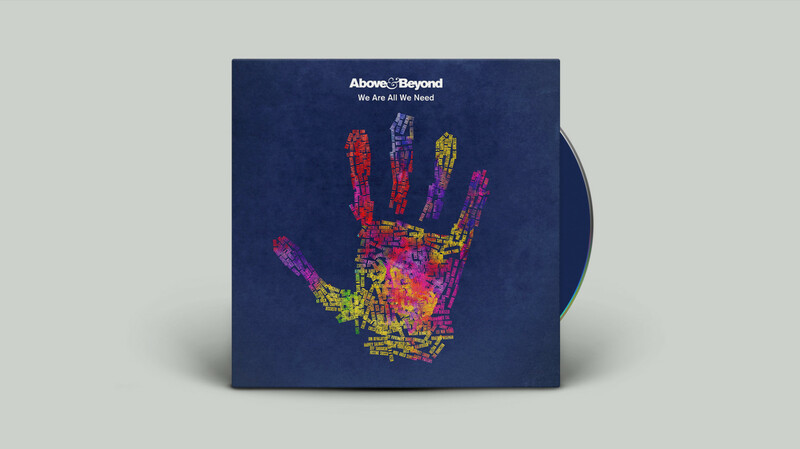 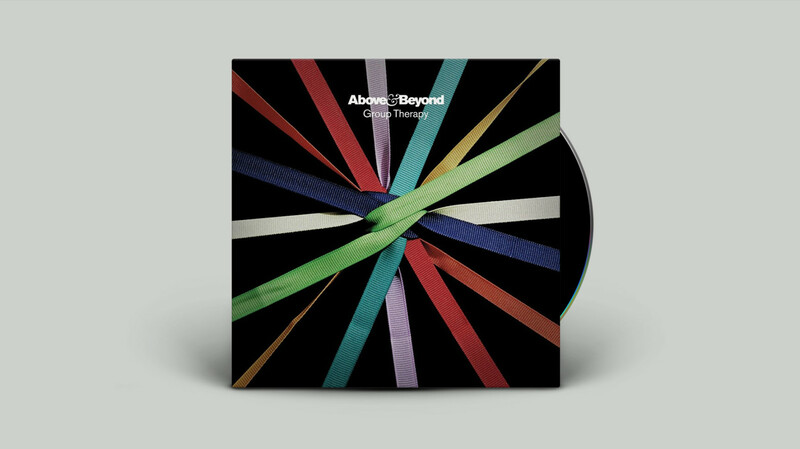 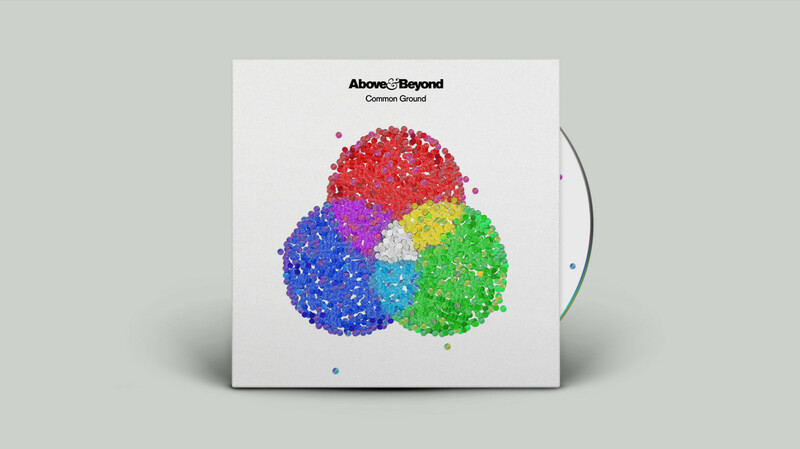 Above & Beyond ‘Acoustic II’ (2017) Book Format.